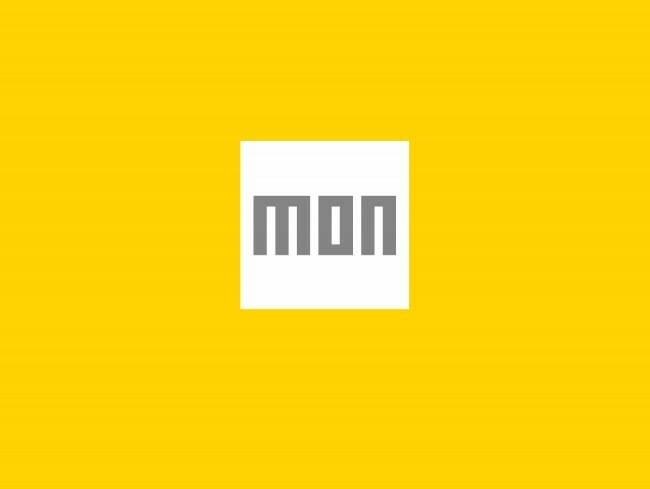 MON, the Dutch-Muslim Television channel in the Netherlands (Moslim Omroep Nederland) turned to Tarek Atrissi Design for developing its visual identity upon its launch in 2010. The project consisted of designing the logo and full visual identity guidelines of the channel, and for creating the basis of the graphics that are to be used in all on-air and off-air material. The design solution provided challenged typical visual clichés associated with Islam and often used in branding Muslim institution. 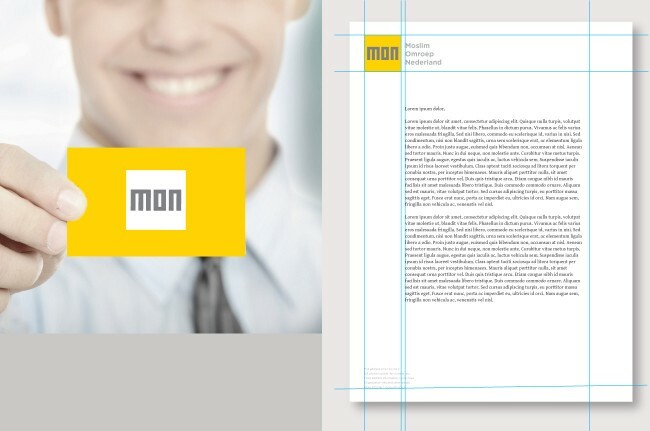 The design followed a Dutch approach to design in simplicity and rational, given the fact that the channel is addressed at the end of the day to a Dutch audience. 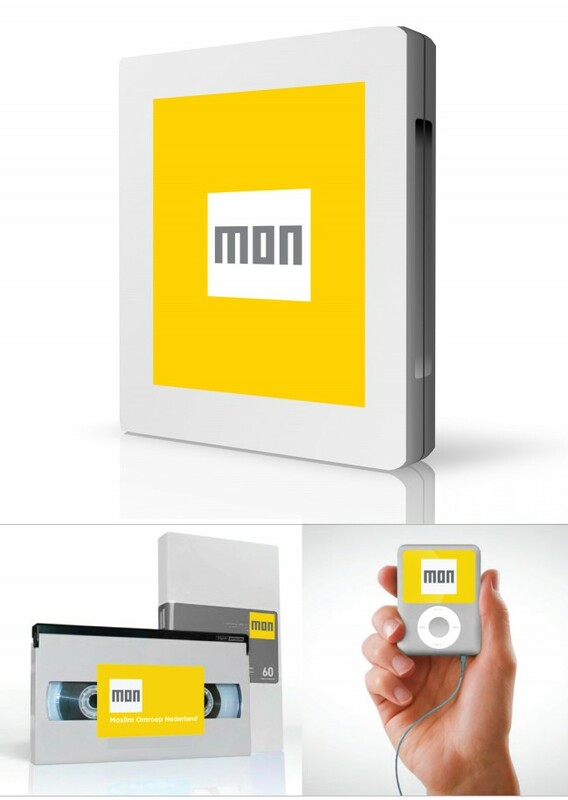 The yellow vivid color adopted in the identity contrasted with typical color palettes wrongly associated with Islam. The main inspiration from Islamic culture was the geometric typography used in the logo, inspired from the square Kufi geometric Arabic style. 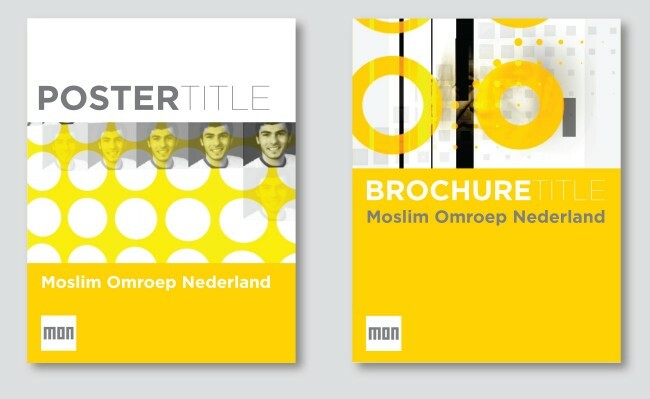 The minimalist identity managed to delicately merge the Dutch and the Muslim cultures into a design solution that is recognizable; flexible, and set with detailed guidelines that insure its usage in a consistent way across different media.